Unlock Potential & Bring Possibility to Life. The Leading Edge Golf Company doesn't do ordinary. 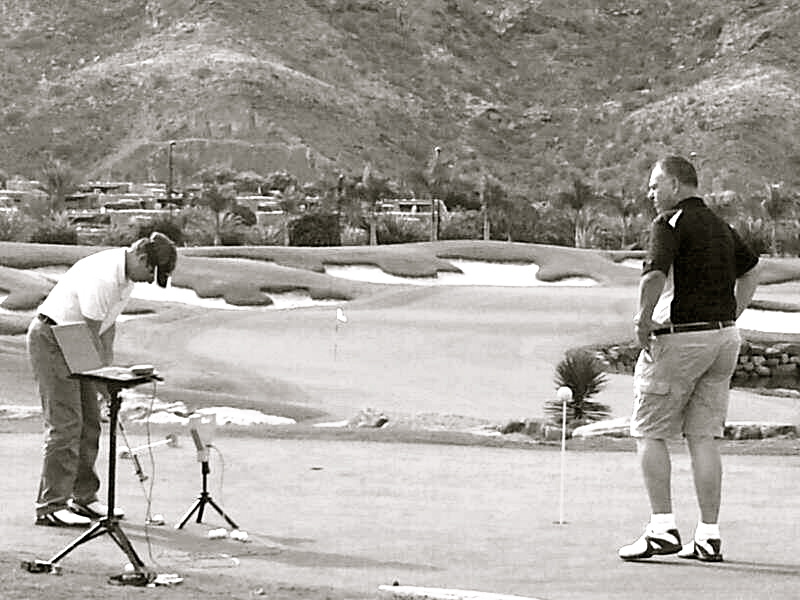 We leave no stone unturned to ensure you get EXACTLY what you want to help you PLAY better golf and have more FUN! Provide coaches who have undergone a high level of training in modern holistic techniques, who are committed to continuing their development. Constantly adapt our techniques and practices set against international standards. Adapt our Coaching Framework to meet the needs of individuals. 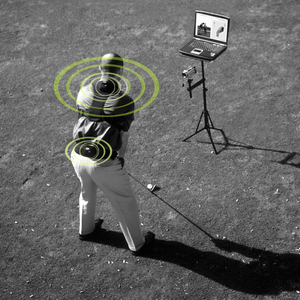 Use appropriate technology during golf lessons to enable efficient skill acquisition. Assess, evaluate and adapt appropriate new teaching practices & design, develop and evaluate our own. 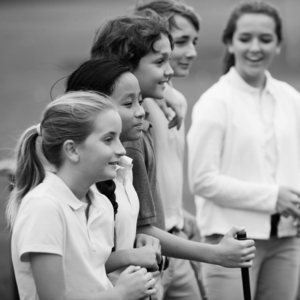 Establish & maintain links with the finest international teaching organisations in the world of golf. — Stephen Gallacher (3 time European Tour & Ryder Cup Winner). — Carys Irvine (aged 14). — Jordan Lamb (United States Collegiate Golfer). — Vincent Hanlon (Matthew's Dad). — Wasim Ahmed (14 Handicap). — Fraser Paterson (13 Handicap). — Neil Cameron (PGA Professional). — Glenn Billington (GB Putting Academies). Our Junior Coaching, Holistic Adult Coaching and our Location.